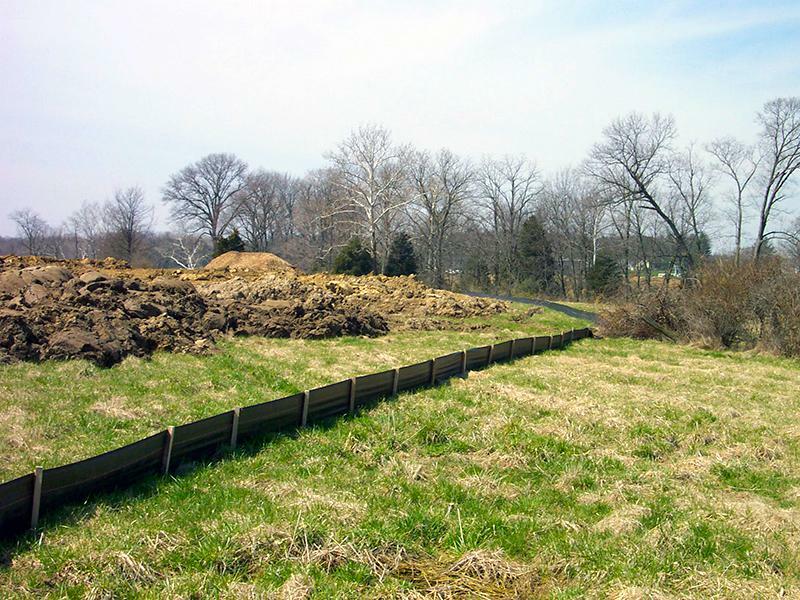 We offer a wide variety of sediment control solutions to fit your project needs. 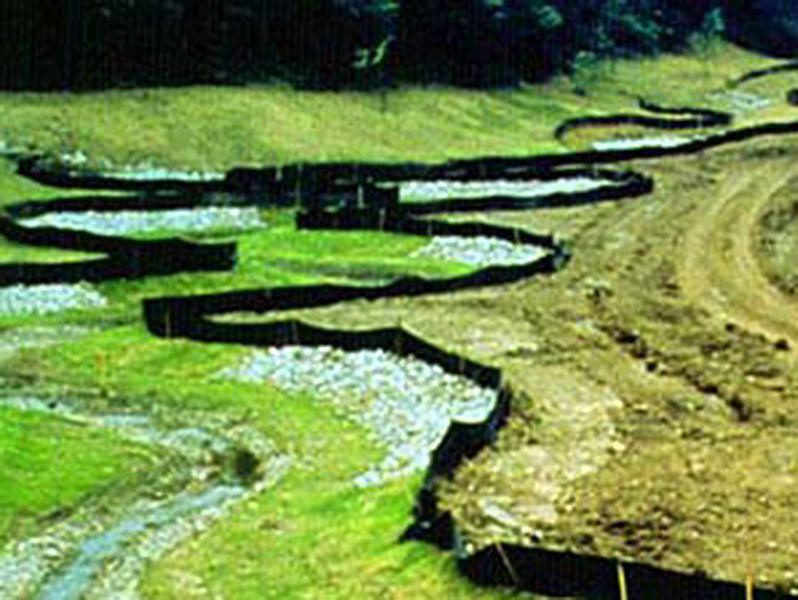 Erosion logs are used to help reduce soil erosion and retain sediment by being used along contours or at the base of slopes. 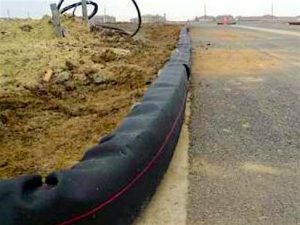 They also are used to shorten slope lengths to reduce the water velocity and trap soil particles. Triton offers many options for logs from straw, excelsior and compost. The Heavyweight™ Wattle provides a practical alternative to a straw wattle or silt fence that will rebound to its original shape time and time again. The heavyweight wattle is almost impossible to undermine and the barrier maintains an effective height under the worst of conditions and elements. 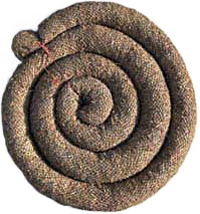 The rubber wattle is an alternative to a straw wattle or excelsior log. 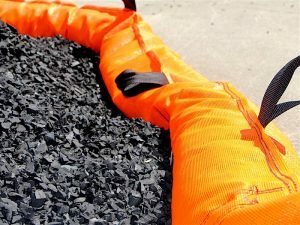 The florescent woven orange fabric is filled with recycled rubber tire pieces about an inch thick. 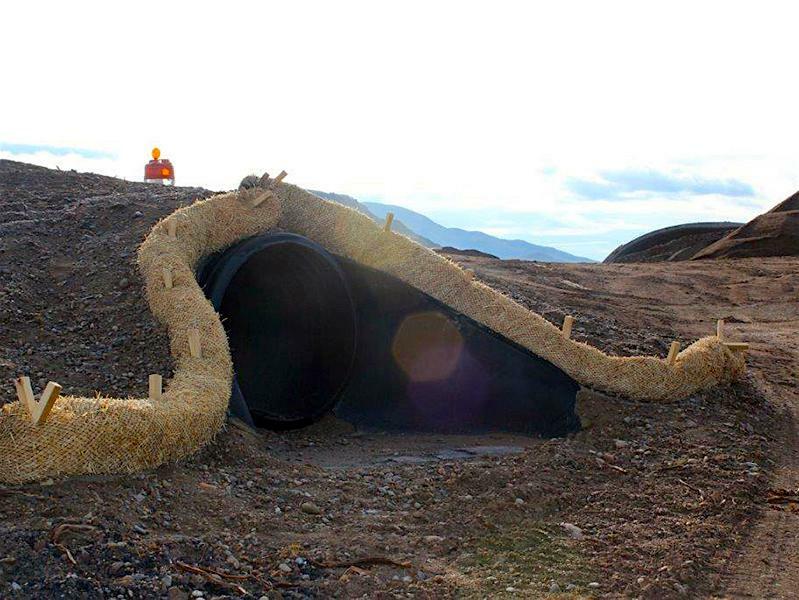 The wattle can be used for inlet protection as well as multi-use applications for erosion and sediment control. 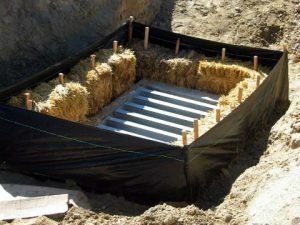 Silt Fence is a temporary sediment control device used on construction sites to protect water quality in nearby streams, rivers, lakes and seas from sediment (loose soil) in stormwater runoff. 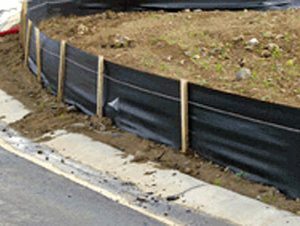 Silt fences are widely used on construction sites in North America and elsewhere, due to their low cost and simple design. 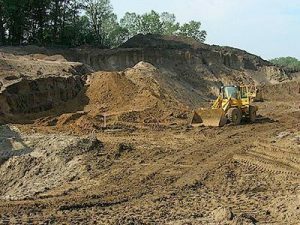 As stormwater from rain and snowmelt flows over a jobsite, it has the potential to erode the soil and pick up substances like sediment, chemicals and debris. 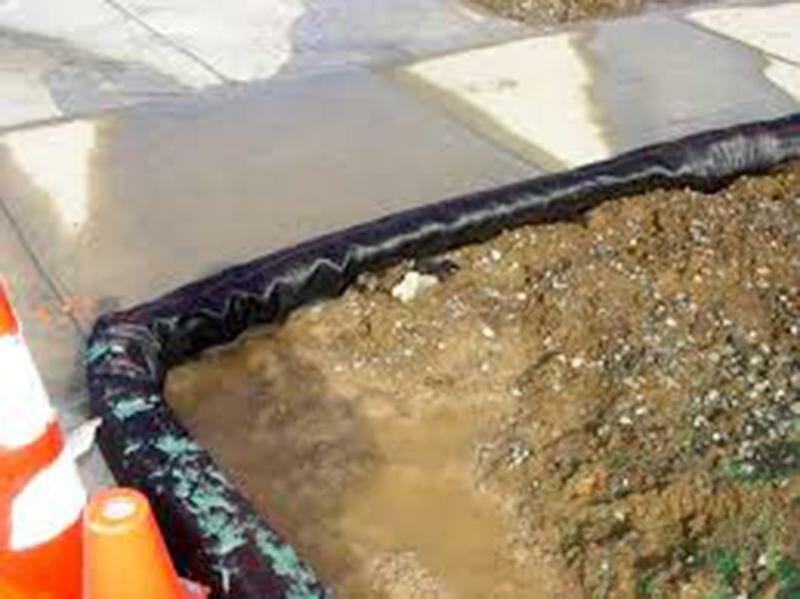 Without controls in place, the stormwater and its pollutants can enter storm drain inlets, where they’re later discharged untreated from the storm drain system into U.S. waters. 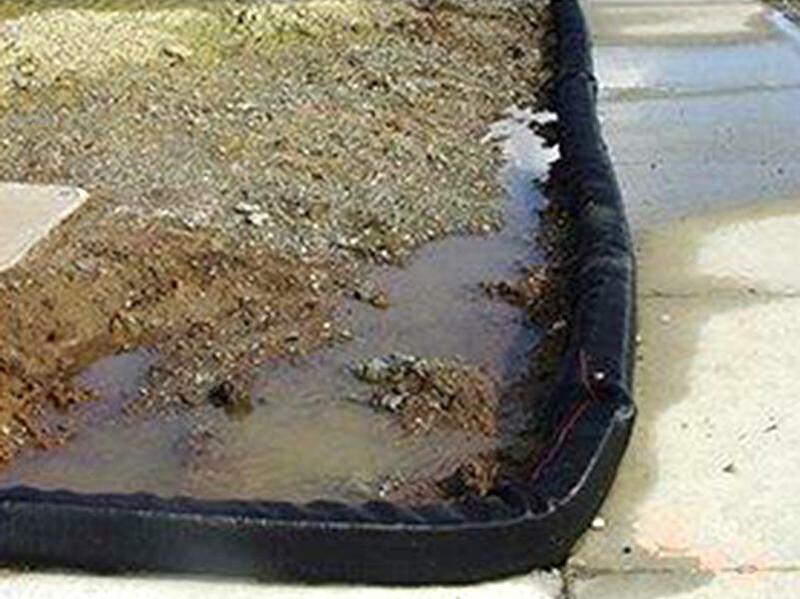 Triton’s inlet/outlet protection products are placed around an inlet to trap sediment and debris and prevent it from entering a storm drain system or water body, or placed at the outlet to prevent such occurrences from happening.